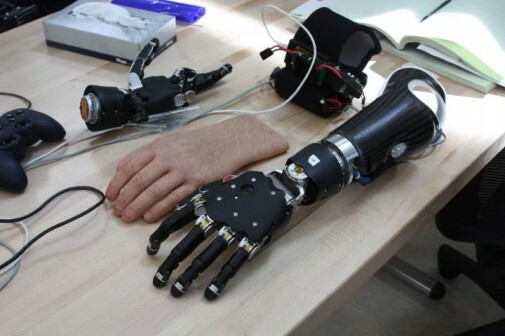 The Navy has developed one of the most realistic prosthetic limbs ever. Creepily realistic. The picture appeared on the Navy’s Facebook page but it didn’t include many details. What is clear is that it’s part of the Navy’s ongoing work to make wounded service members as whole as possible. Needless to say, this is an amazing piece of equipment that will hopefully improve somebody’s life in immeasurable ways.